The opaque use of data collection methods on the WWW has given rise to privacy concerns among Internet users. Privacy policies on websites may ease these concerns, if they communicate clearly and unequivocally when, how and for what purpose data are collected, used or shared. This paper examines privacy policies from a linguistic angle to determine whether the language of these documents is adequate for communicating data-handling practices in a manner that enables informed consent on the part of the user. 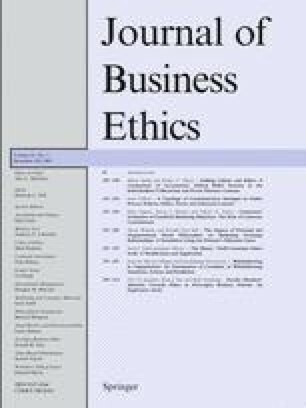 The findings highlight that corporate privacy policies obfuscate, enhance and mitigate unethical data handling practices and use persuasive appeals to increase companies’ trustworthiness. The communicative strategies identified provide starting points for redesigning existing privacy statements with a view to communicating data handling practices in a more transparent and responsible manner, laying the groundwork for informed consent.